Krautrock is, as everyone knows, the crop of 1970s Germany, yet in North East England it seems to have found an unlikely second home. 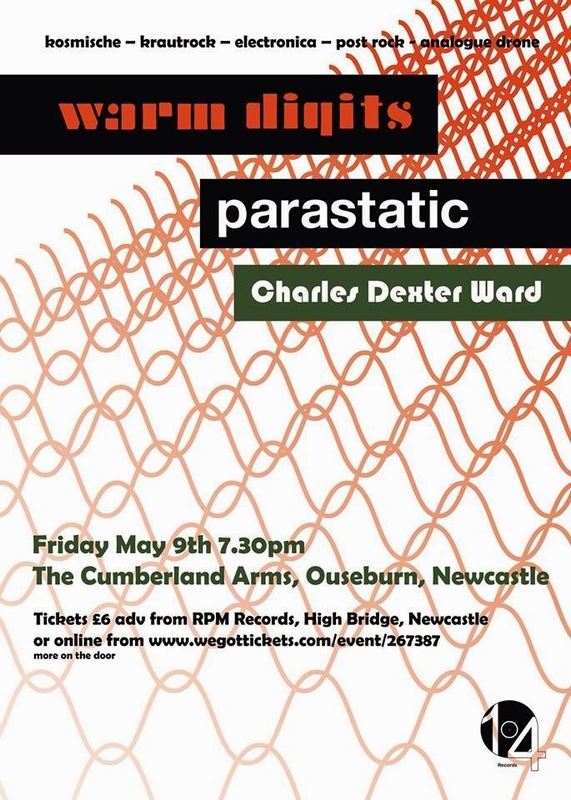 Sporting a wealth of cult outfits, this mini-scene was granted a thrilling showcase on Friday night at Newcastle's Cumberland Arms, with two of the region's finest exponents delivering a terrific exhibit of the genre's enduring appeal as well as its remaining creative capacity. Unfortunately, my own lousy timekeeping saw to it that I missed opening drone merchant Charles Dexter Ward, however I did show up on time to catch the group who initiated the night's proceedings - the ever-excellent Parastatic. Optimised by their customary strobe and shimmering sea of reverb, the trio's eclectic marriage of robo rhythms and drawn-out celestialism essentially melds the sonic imprint of Jason Pierce with more familiar kraut reference points (Nue! Can, etc) to powerful and often mesmerising effect. With new single 'Oscillations' (preceding their second LP, due later this year) among the highlights, the coming months promise much for an outfit whose next hometown appearance can't come soon enough. For me, Small Victories was hardly representative of its humble moniker. In 11 crushing minutes, Gainesville, Florida's Frameworks handily made a name for themselves, seamlessly flowing from one "wave"-approved genre to the next, without so much as a three-second pause between songs. 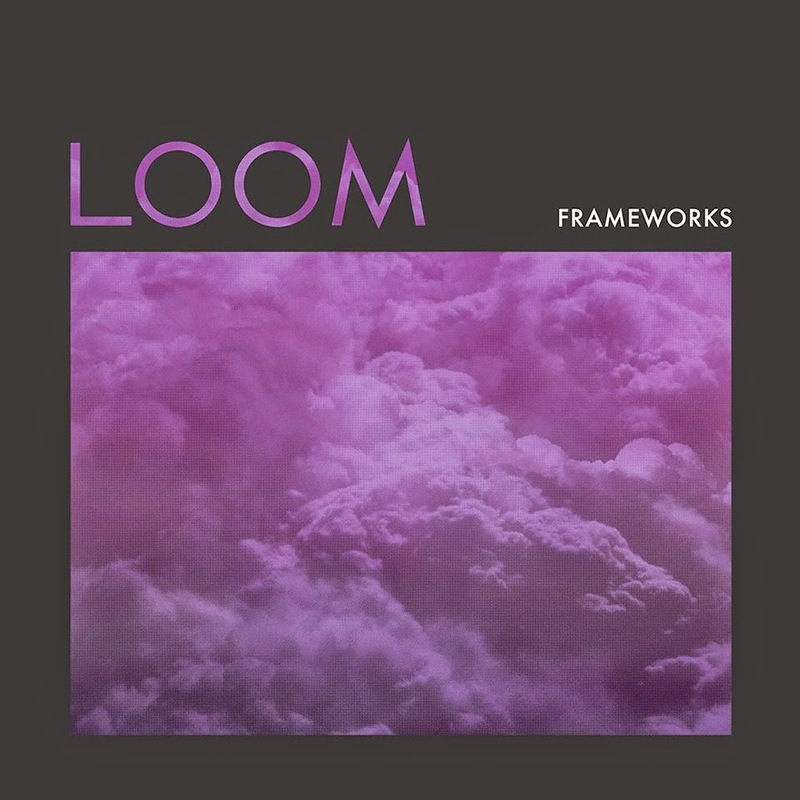 Topshelf, expectedly, picked up on such compositional expertise, and with their assistance, LP1 was given the time, care and nourishment it deserved to bloom into the appealingly unconventional beast that Loom is today. For a band that's already showcased so many different sides of themselves, there sure seem to be a lot more to uncover.